The best wedding receptions always include great guests, tasty hors d’oeuvres, “live” entertainment, and variety of beverages to satisfy everyone. And let’s not forget about the special bubbly for the toast. In salute to the newly married couple, guests should raise their glasses filled with a bubbly that’s pleasing to both the eye and the palate. Here are some tips to help make your reception more memorable and maybe add something blue to your magical moments. When planning the beverage menu for your wedding we recommend having something for everyone to enjoy. For underage drinkers and adults who prefer non-alcoholic, include sparkling waters, sodas and juices. Your combination of alcoholic beverages could include a light beer, pale ale, one red and one white wine, and, of course, one sparkling wine for the toast. If you are interested in pairing your food with your white and red wines or bubbly, there will certainly be some guests who will take notice and likely appreciate their meals even more. Tradition is for the best man to be master of ceremonies and kick off the toasts. Wedding couples are usually excited to hear what will be said about them, as long as it’s in good taste. A wedding toast should be simple, charming and sentimental, and should honor the lovely couple planning to spend the rest of their lives together. Toasts should be given after everyone has had time to unwind and enjoy their meals. The main toast is recommended before the newly married couple has their first dance. More toasts can occur after the special dance, but keep in mind that guests also want to dance , drink and enjoy their time at the reception. To keep things moving, the toast should be heartfelt, but brief. Everything said should be focused on making the couple smile with appreciation. Looking for Something Blue For Your Magical Moments? Not surprisingly, a dry, crisp, sparkling grape wine, Blanc de Bleu Cuvée Mousseux, is fast becoming a hit in the wedding community. 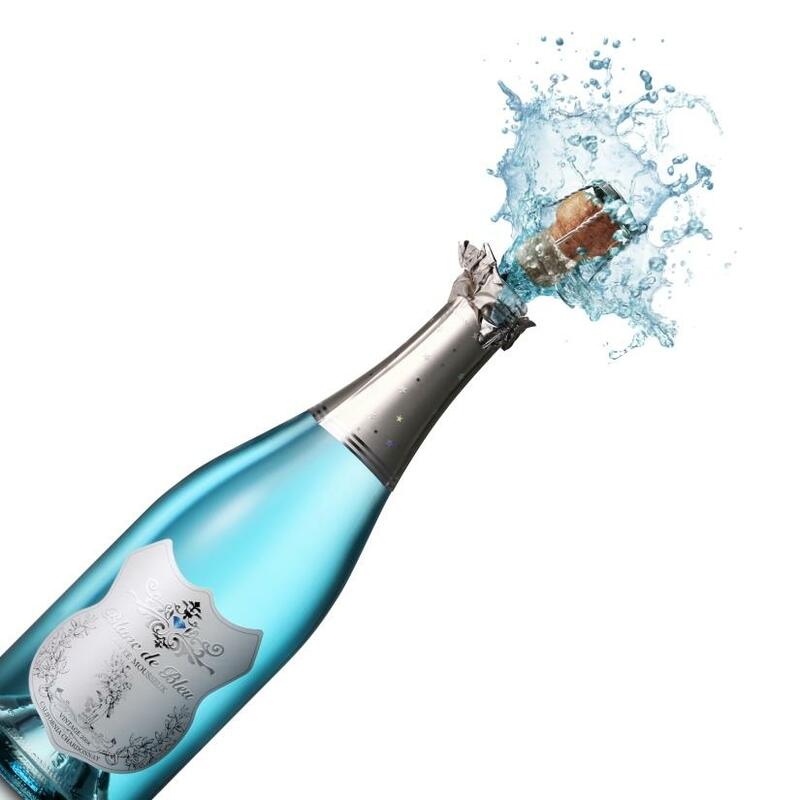 While Blanc de Bleu is made of natural flavors, including a kiss of blueberry, its certified color of blue is attracting wedding parties around the world. Color experts associate Blanc de Bleu’s particular shade of blue with positive sentiments such as loyalty and faith, perfectly paralleling the feelings of a newly married couple. 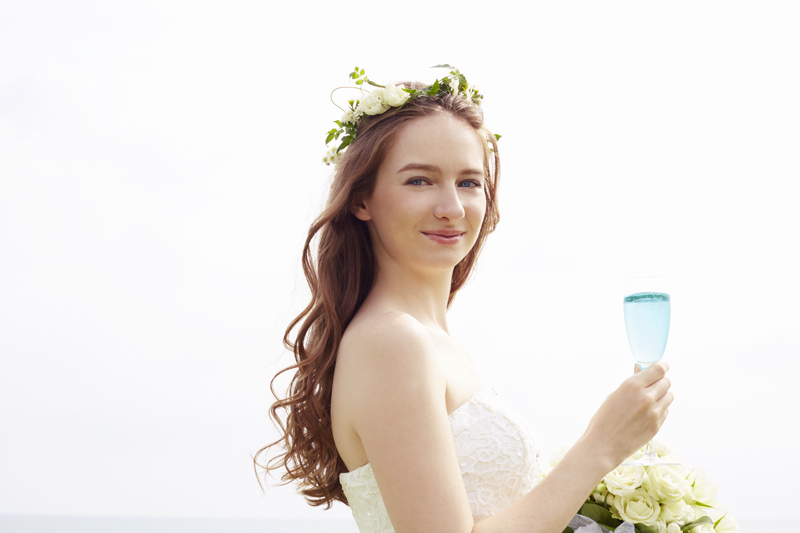 At once bold and elegant, Blanc de Bleu adds color and more to a modern-day wedding. When paired with the right color palette (white, pastels, deep plum), the symbolic blue color inside the crystal-clear “virgin glass” bottle gives Blanc to Bleu a look of luxury. 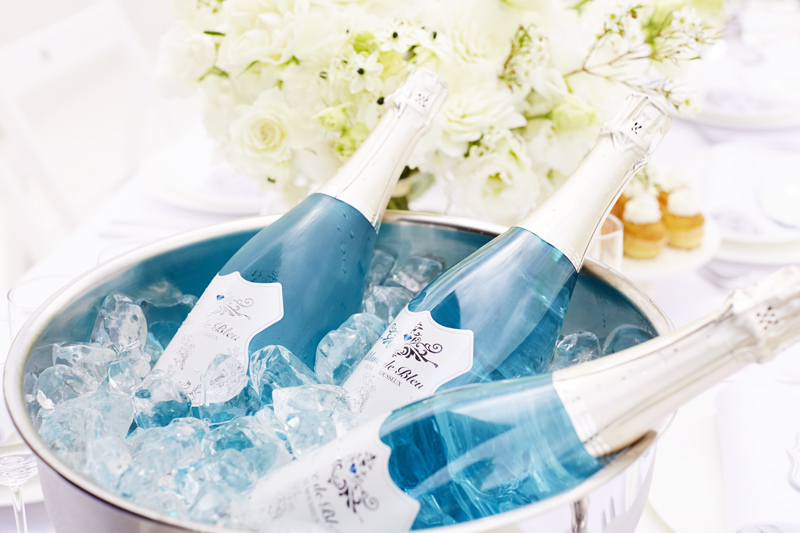 With the wine’s potent combination of visual appeal and crowd pleasing flavors, Blanc de Bleu is a perfect choice for the wedding toast. Marketed by Bronco Wine Company, Ceres, CA, Blanc de Bleu Cuvée Mousseux turns heads, inspires toasts, and pleases palates. Blanc de Bleu was created by Premium Vintage Cellars and is made from grapes grown in the quiet vineyards of Northern California. 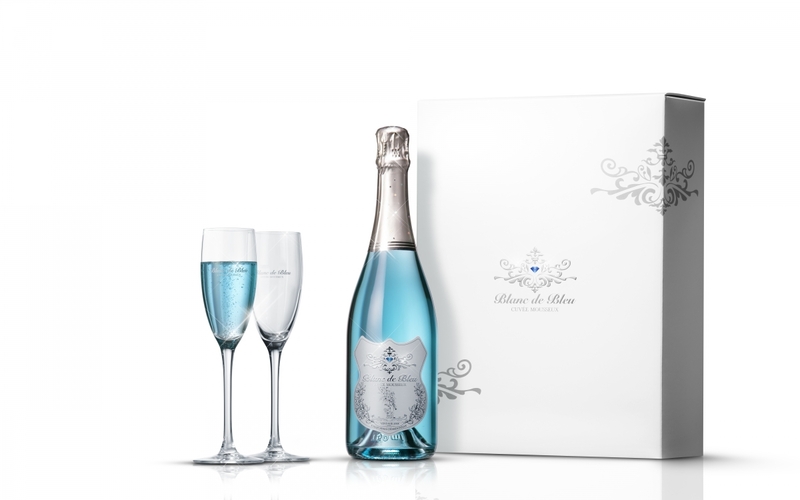 Available worldwide, you can visit blancdebleu.com and click on “wine locator” to find the nearest retailer for Blanc de Bleu. Please drink responsibly. Drive responsibly.